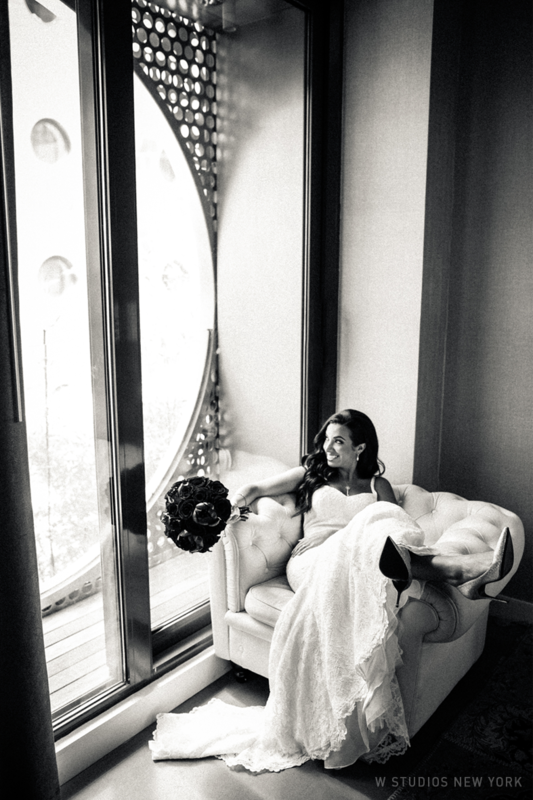 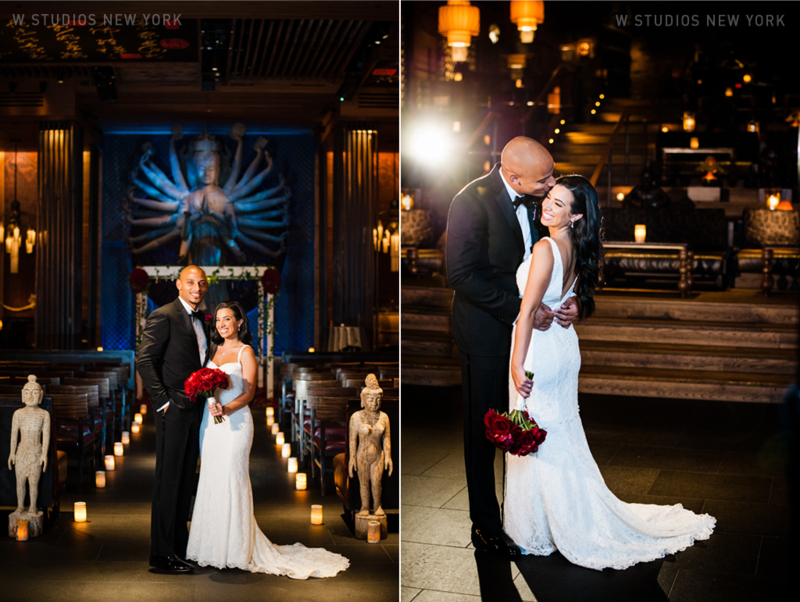 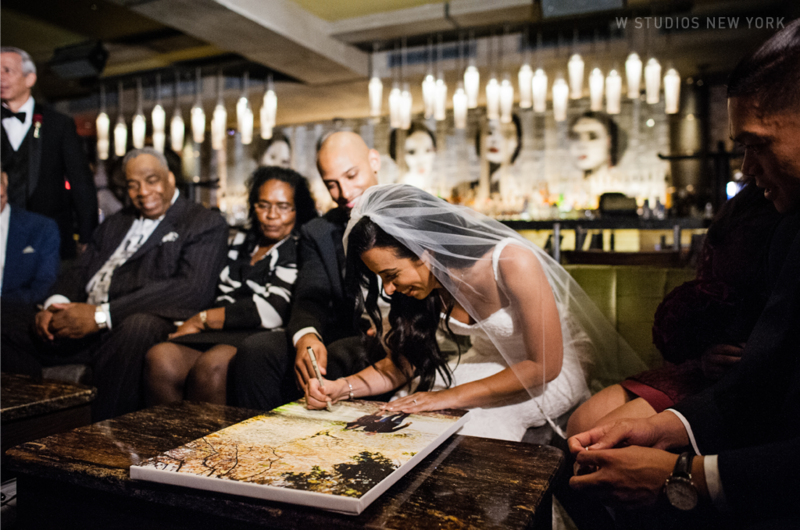 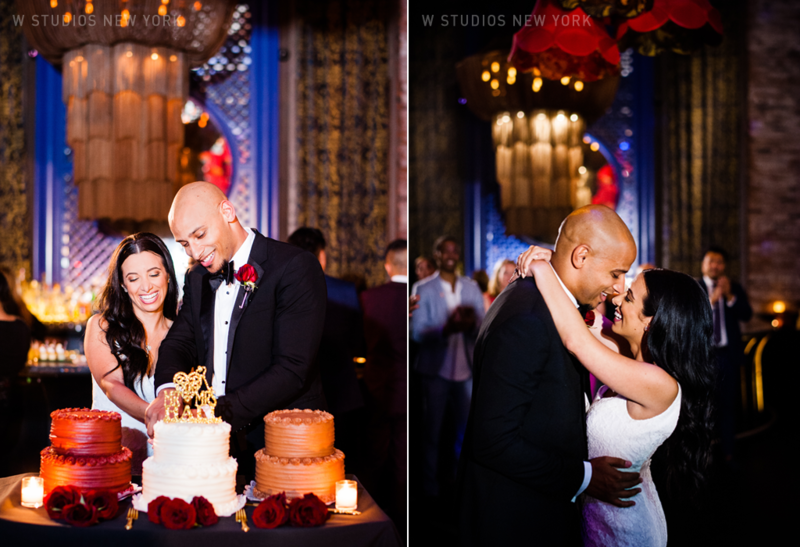 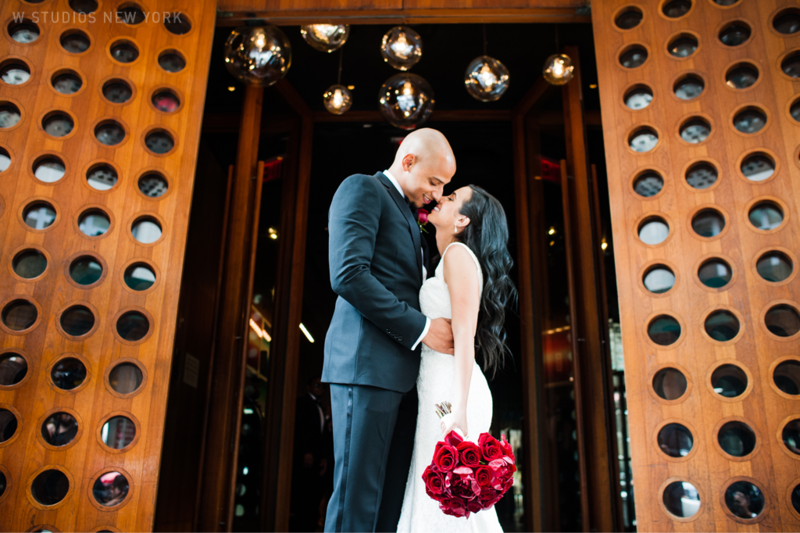 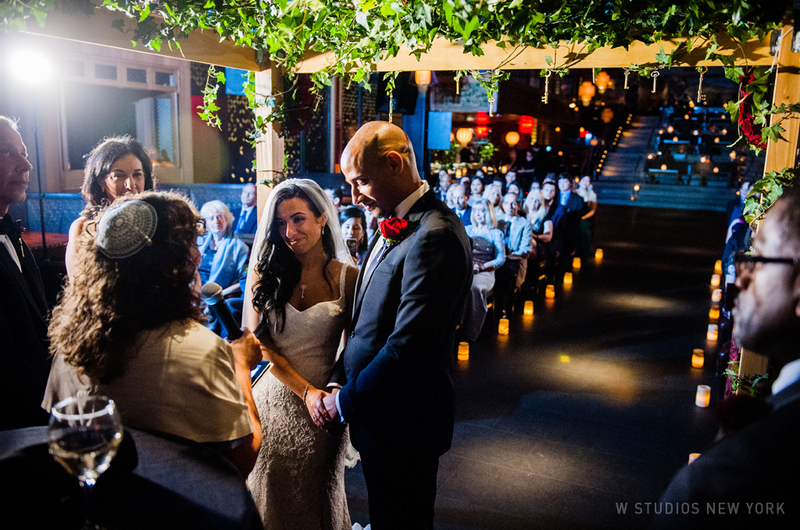 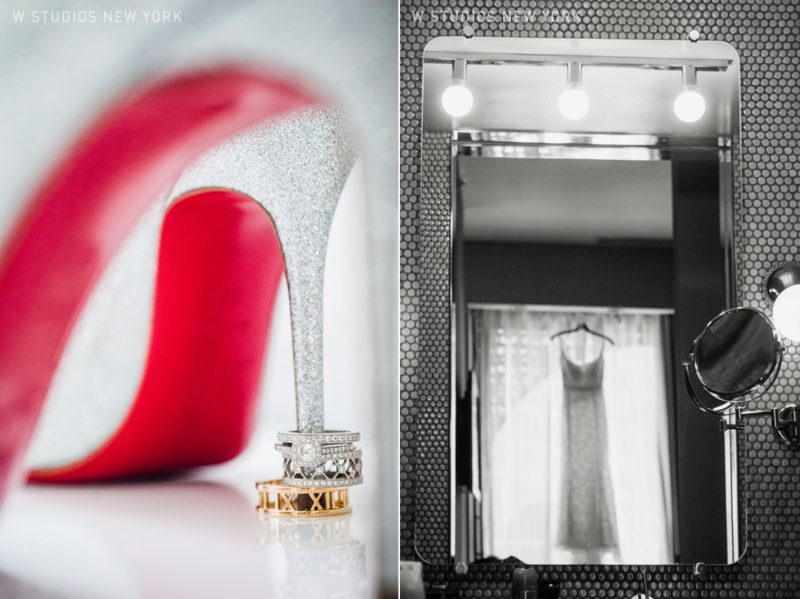 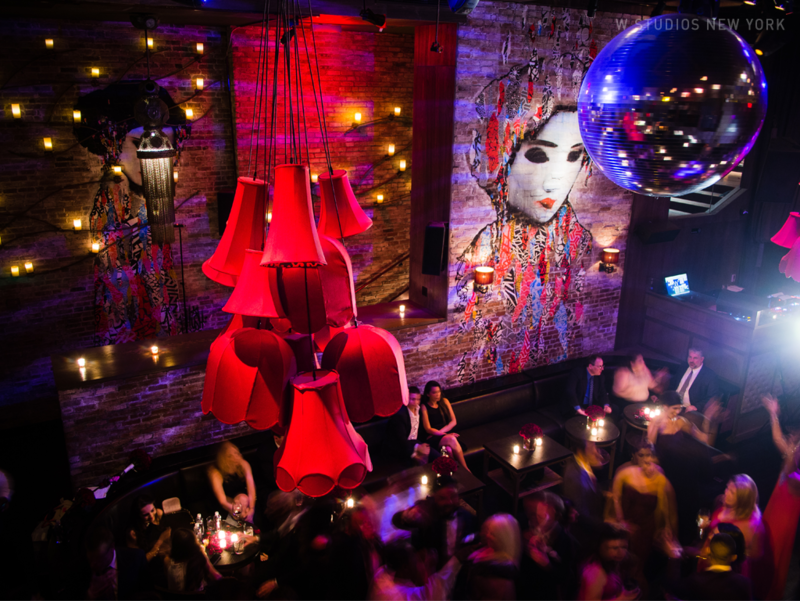 Jaclyn & Cedric had a unique vision for their wedding that came to life when they selected the trendy Tao Downtown for their celebration. 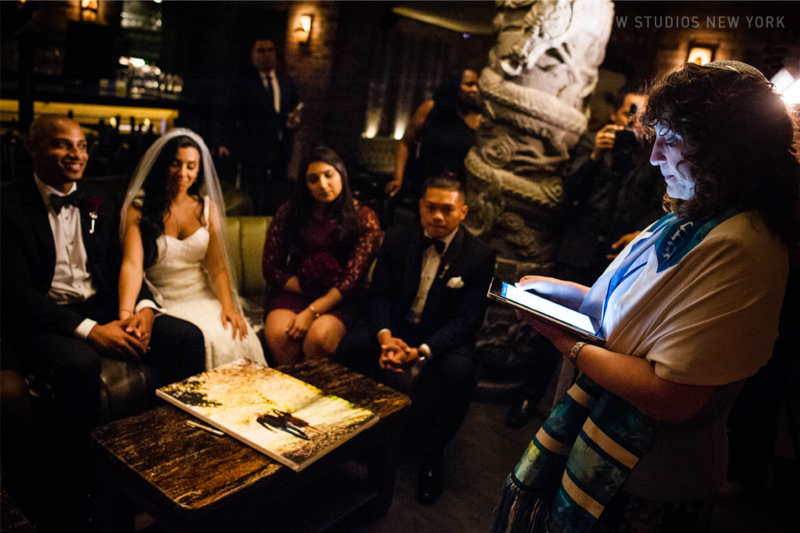 Guests felt like they were transported to a different world filled with artifacts and spaces waiting to be explored. 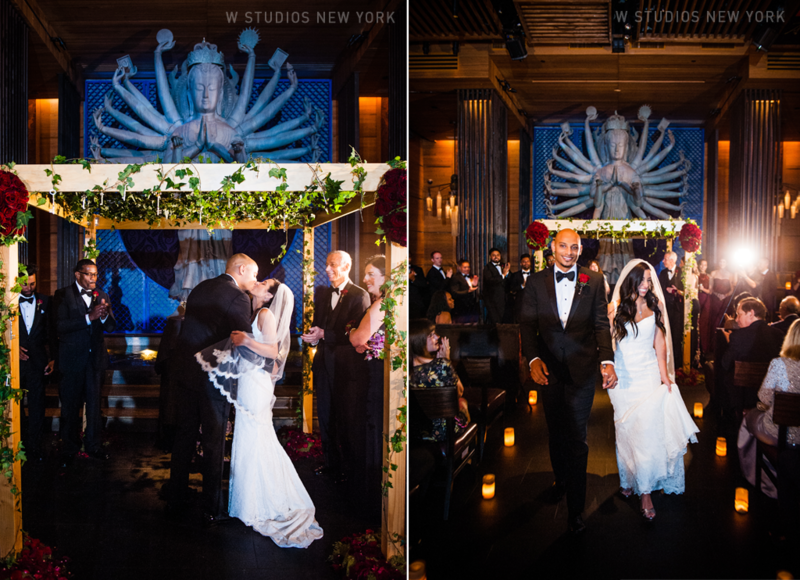 Once the couple said their I do's under a magnificent statue of Quan Yin the walls moved to reveal an intimate space lit by candlelight and bellflower lamps that cascaded from the ceiling. 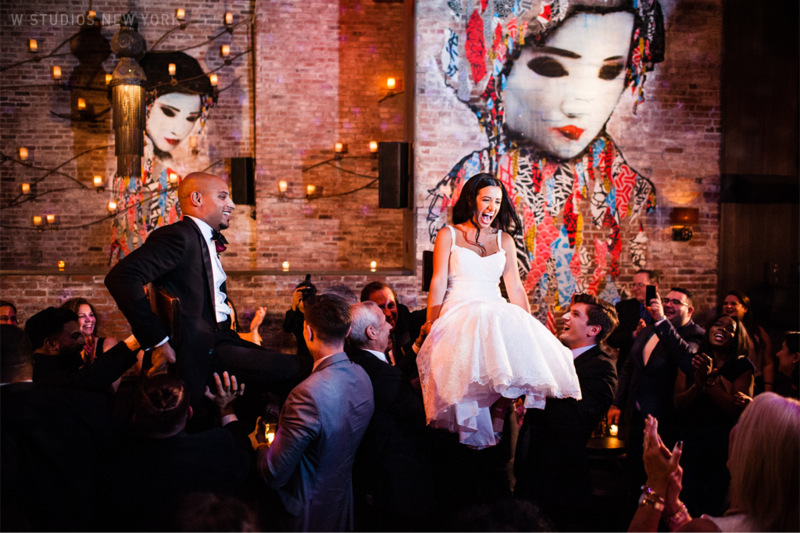 The newlyweds were the center of it all putting a smile on all of their guests' faces as the party went late into the evening.